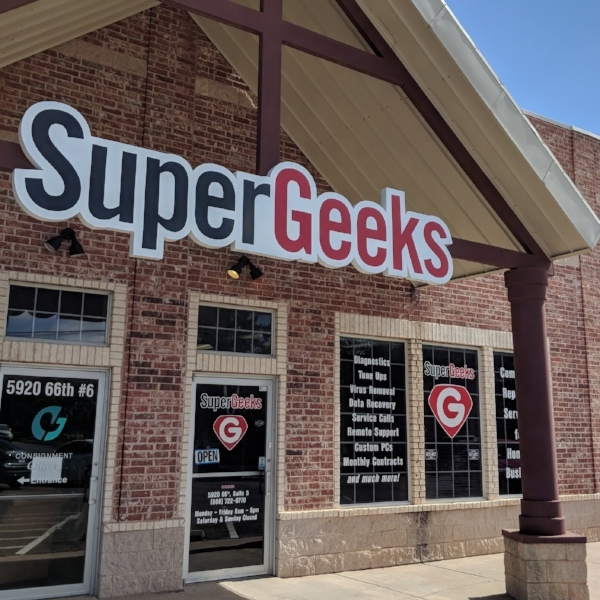 SuperGeeks offers a wide variety of services for your Home and Business Computer needs. We serve Lubbock, the surrounding area, and beyond! Take a look at our services, learn about who we are, see what our customers have to say, or feel free to contact us if you have any questions. We hope you have a great day and look forward to getting to know you! Find out about our organization, staff, what our customers are saying, and how to contact us. Need help with your Technology? Take a look at the Computer Repair and I.T. Services we offer to Lubbock and beyond!